ESSENCE's Future 15 list spotlights Black millennial disruptors who are creating a new definition for success. Meet tomorrow’s greatest influencers today. Morgan DeBaun, the co-founder, and CEO of Blavity, the media and tech company for Black millennials, has created a platform for young Black creators to express themselves in a way she felt was not previously available to them. The idea for Blavity came to DeBaun while she was a student at Washington University in St Louis. She tells the story of how she and some friends always shared one big round table at lunchtime in the college cafeteria. They would have conversations about everything that was going on in their worlds from politics to the music they were listening to and TV shows they were watching. More and more black students started joining the lunchtime conversations at the table. DeBaun saw this meeting of young black minds as black gravity or Blavity. 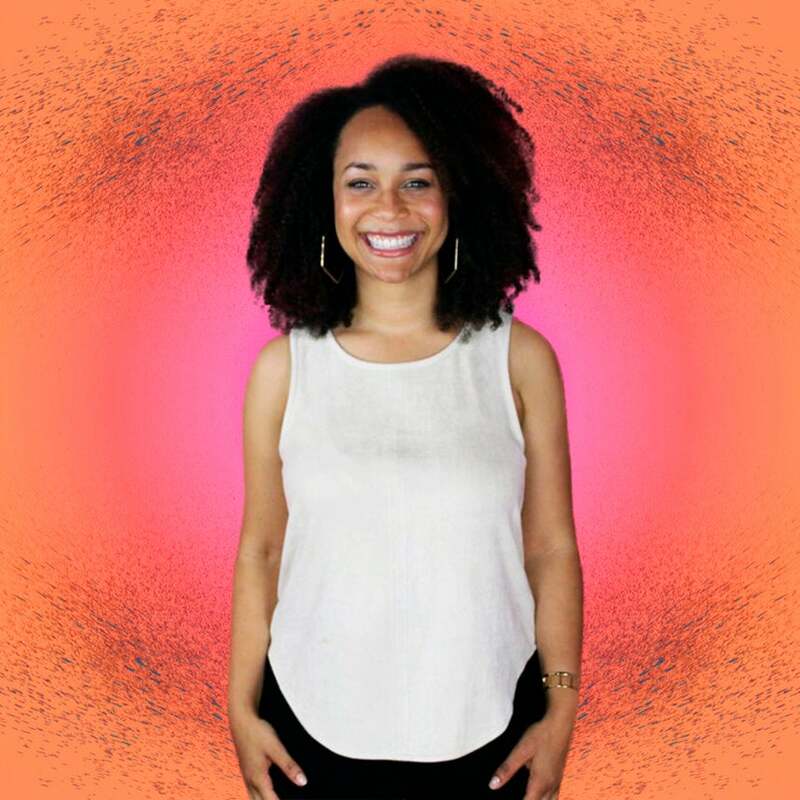 Three years ago she quit her high paying Silicon Valley job at Intuit and started Blavity. “There is a huge network of young Black creators who are making content and creating amazing things; web series, amazing essays, and I saw that there was not a lot of platforms for our generation to share their stories and their ideas and what they are passionate about. I wanted to create a space that was a reflection of that energy, and it also enabled these creators to have a bigger platform and reach more people,” DeBaun told ESSENCE. Blavity’s focus has been on sub-cultures, community, and local happenings in different cities rather than covering celebrities and mainstream black culture. Instead of going the entertainment-centric route that most sites targeting black millennials, Blavity wanted to cover stories that their readers would see themselves reflected in. Around 40 percent of the site’s content is user-generated because “it’s not about what I think is important or what a news team sitting in New York thinks is important, it’s about what the audience thinks is important,” said DeBaun. Anyone can sign up on the website and submit a story. Blavity also has a network of creators and influencers that it works with daily. DeBaun is an innovator and says her intention was to create something that was meaningful and helped push culture forward and helped create opportunities for her peers and friends. “I wanted to make sure I was spending my time in the world creating something that would make it a better place,” she said.